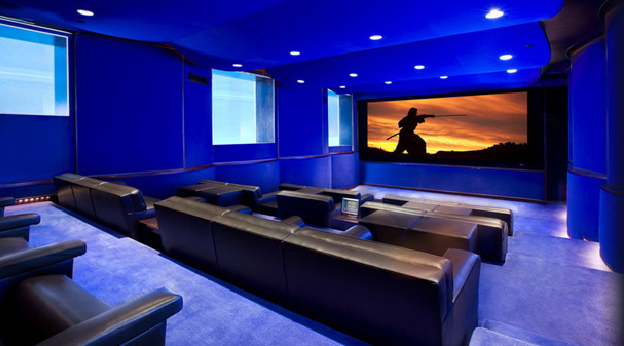 Shop home theater systems at Sound Impressions and bring the cinematic experience to the comfort of your home. 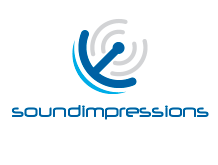 Welcome to Sound Impressions Inc. Since 1986 we have been recognized as Westchester's premiere company for electronics installation and integration. 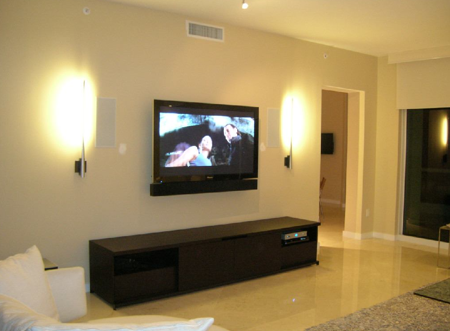 We install Home Theater and Commercial Audio and Video Systems. What is this place ? Find everything you need for your home listening and watching pleasure, from home theaters to pool-side speaker systems. 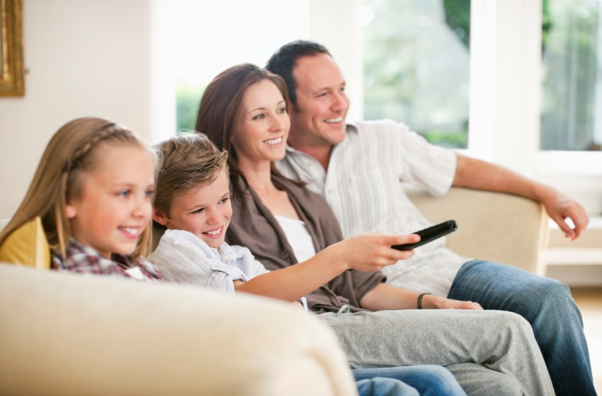 Our customers share their personal experience with Sound Impressions Inc. electronic installation services.